A major missing feature from Pokémon Go will be added soon. Every version of Pokémon is about players using pocket monsters to battle other trainers. Well, every version except Pokémon Go, which conspicuously lacks the capability to let you go head-to-head with another player. Game developer Niantic promised this feature would arrive before the end of the year. The company suggested today that the wait is almost over. Pokémon Go rocketed to massive popularity in 2016, but interest waned. Players enjoyed using the augmented reality features of the game to find virtual creatures in the real world, but there wasn’t anything to do with the resulting collection. And where’s the fun of trapping innocent forest creatures if you can’t force them to fight each other? 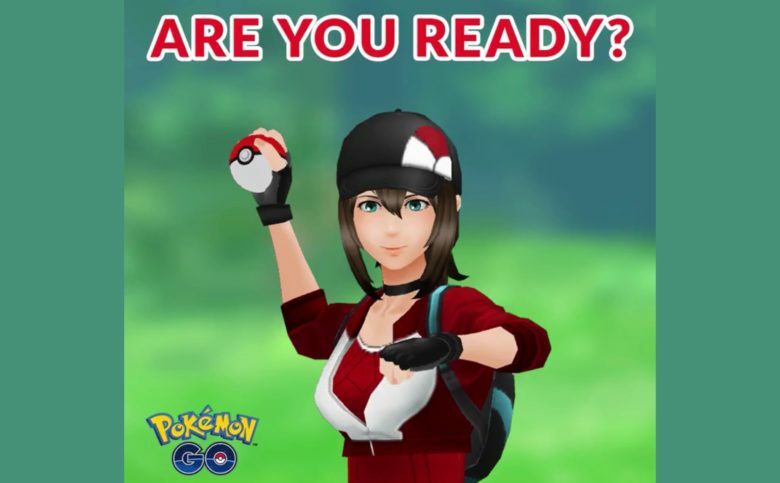 In August, Anne Beuttenmüller, head of product marketing for Niantic, said the company hoped to have player-versus-player engagements working by the end of 2018. “Soon” is a very elastic timeframe. The feature could indeed come by the end of this year. Or maybe it won’t land until early 2019. The current version of the game is available for iOS devices and for Android as well.